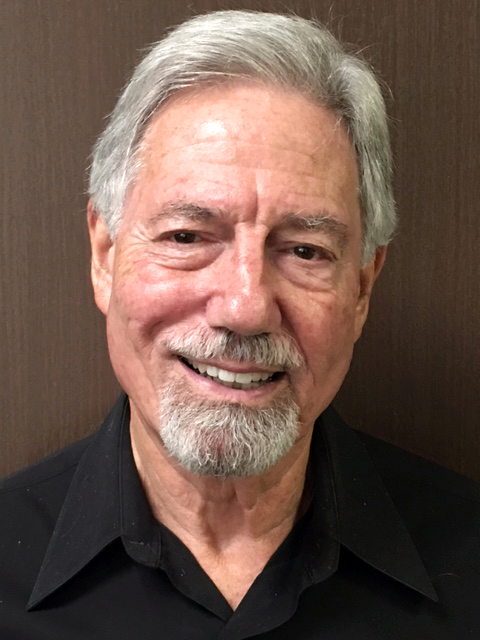 Robert Glasser began the private practice of law in Orange County in 1972. Robert is also a pioneer and continuing practitioner of Divorce Mediation, and of Collaborative divorce process. Both are peaceful dispute resolution ways to create results that solve divorce disputes. Whether by court litigation, or in cooperative, peacemaking settings, Robert brings Knowledge, Experience, and Caring to benefit his clients. Robert Glasser is a graduate, with honors, of the UCLA School of Law, a former Law Clerk to the United States District Court for the District of Alaska, and with the United States Ninth Circuit Court of Appeals. In cases of child abduction, even to a foreign country, Robert has acted immediately to apply for and obtain California Orders for the return of children. Then, within days of being retained, Robert invoked enforcement by the United States Department of State, Department of Children Services, engaged the Hague Convention protocols, and achieved the ultimate goal - the children’s return. Why hire Robert Glasser, the Newport Divorce Attorney? You put the power of over 40 years of family law litigation, divorce problem solving, and caring for clients in your corner. Get results, not regrets. Call (949) 752-2727. Robert and his team of divorce professionals continue to receive testimonials from the clients they serve. Compliments include pragmatical advice throughout their divorce transition. Attorney Glasser takes pride in taking ample time to really listen to clients. Then he translates.concerns and goals into options clients can chose to bring divorce disputes to workable results. 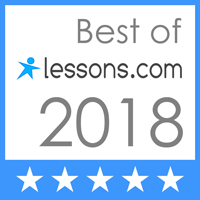 In a number of testimonials, clients remark about his willingness to educate and advise spouses in even the most complicated and overwhelming divorces. Wow, I didn't think my husband or his attorney could be reasonable. Robert knew how to help them see what would work for us and our kids. What a relief to be done and move on. I got full explanations of the issues from my attorney (Robert Glasser) and felt I knew what was going on. Plus, his legal team gave me a strong sense there could be a peaceful ending to our divorce. When the chips were down, Bob was firm. We were prepared, understood the facts an dhow the law applied. Things went well. Thank you, Bob! There may well be emotionally driven positions in play, He believed strongly in finding divorce solutions. Robert worked to construct intersections that satisfied both my wife’s and my interests and expectations. Active listening, repeating back and explaining are what I liked most about being a client of Mr. Glasser's office.